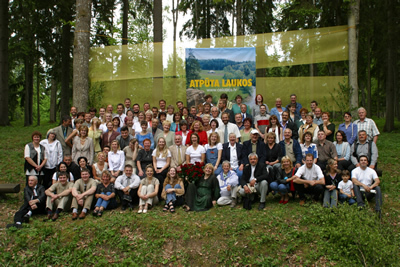 The Latvian Country Tourism Association "Lauku ceļotājs" is a non-governmental organisation established in 1993 and unites owners of rural tourism accommodations and other stakeholders in Latvia. The main goal for the association is to develop well balanced and environmentally friendly tourism in the countryside of Latvia. The association has an elected president and the board which includes seven rural tourism accommodation owners. The supreme governing body of the organisation is the general assembly of members which takes place twice a year.